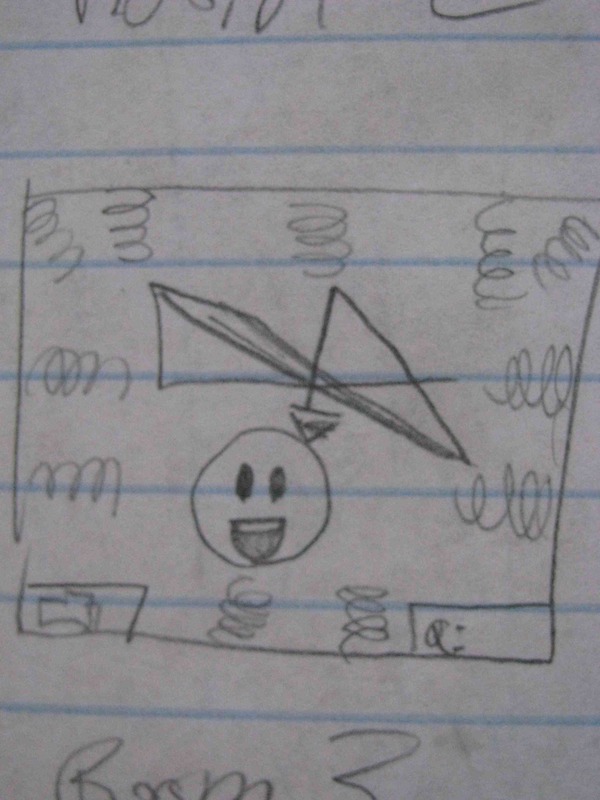 So she drew up a few screens for me. 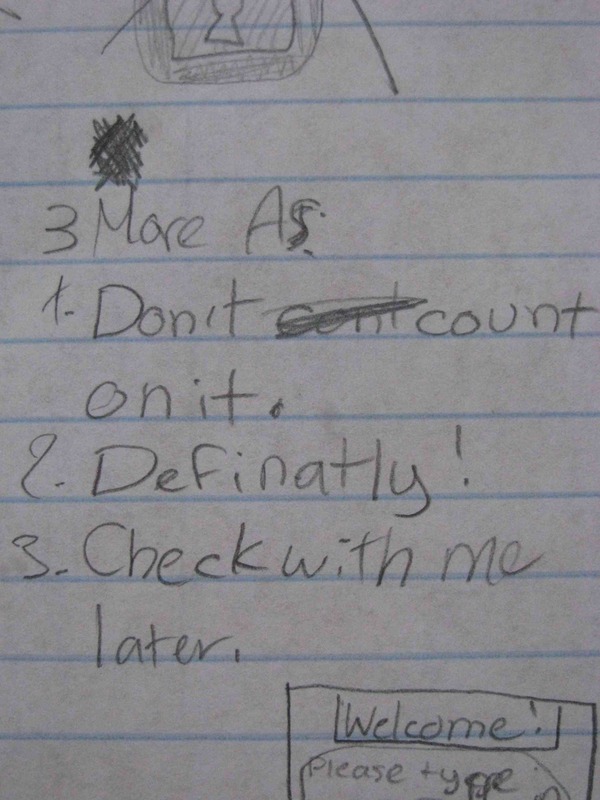 First, she wanted more answered added to the magic eight ball. I was very happy to see the mock ups and we started working on the first welcome screen after dinner of homemade avocado rolls. 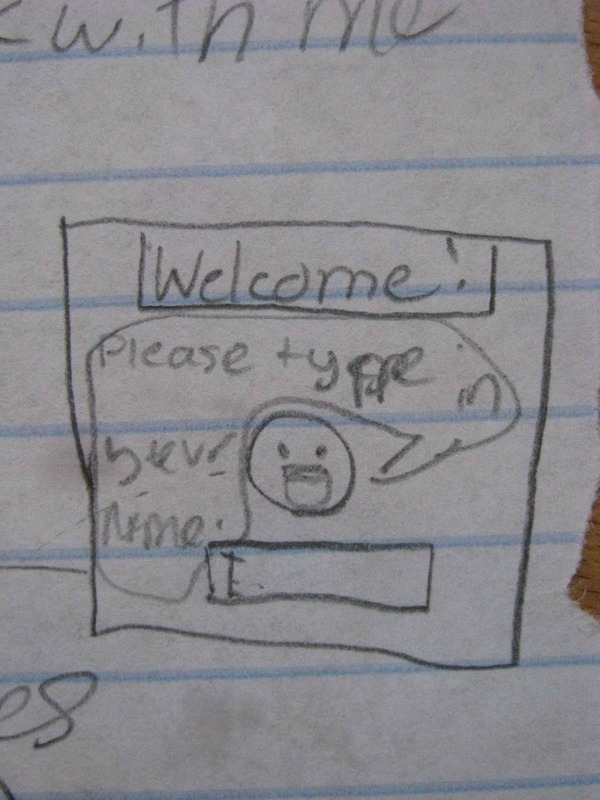 Next lesson: using div tags, CSS to format the welcome screen!